News recently in, Perth MC / Producer Mathas has just signed to the Big Village Records roster. Mathas has been turning heads for a moment now, with a massive last few years winning the WAM song of the year in 2013 for Nourishment ft Abbe May and WAM Urban Artist of the year 2012, 2013 and 2014. Mathas was also a triple j Next Crop artist in 2014 and Won Best Music Video at the 2015 WA Screen Awards for Stone Cold Sober. Mathas will also play Bigsound in Brisbane next month on the triple j Unearthed Stage. 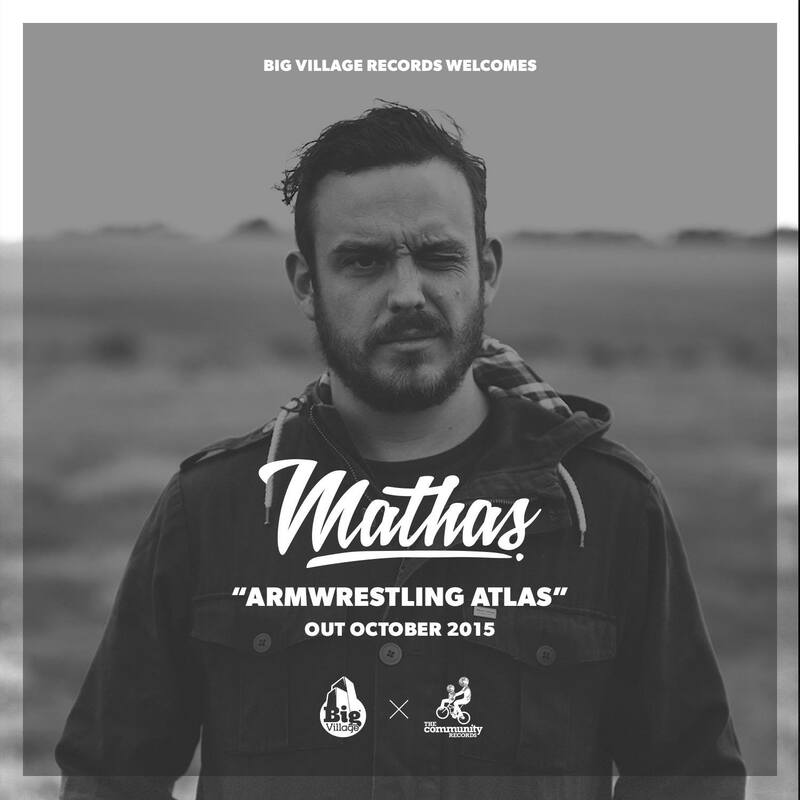 Mathas’ highly anticipated sophomore LP Armwrestling Atlas is due via Big Village Records & The Community Records in October.